Here is the finished teapot and I have kept the 3D embellishments to a minimum on the front as I have varnished/protected all the elements. 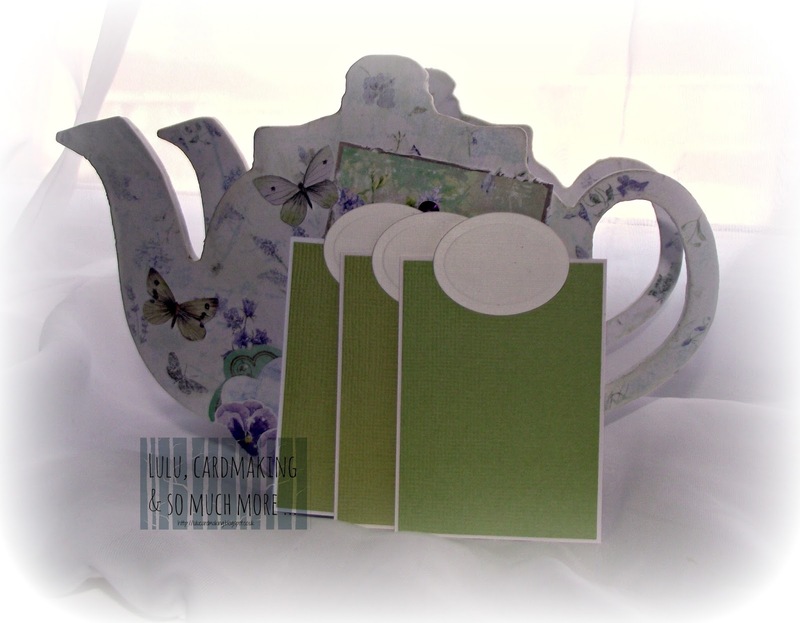 As an added extra, I have used some card off cuts to create some dividers for the inner storage part and thought it might be "cool" to add the names of your favourite tea(s) on to the tabs. 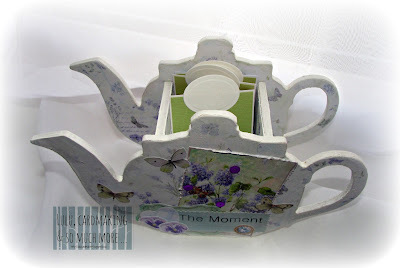 Here is an aerial shot of the teapot with the dividers in place. I have fallen in love with these papers and ordered 5 different pads and several other MDF kits ... so watch this space! 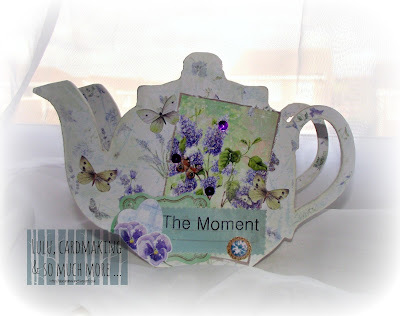 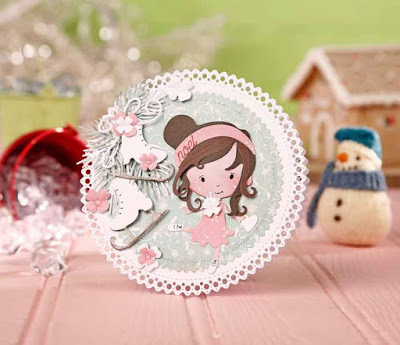 This is gorgeous Louise, love the papers and beautiful design.